Personal Injury File Organizer - Left Side Discounts Apply ! Goes in LEFT side of file. 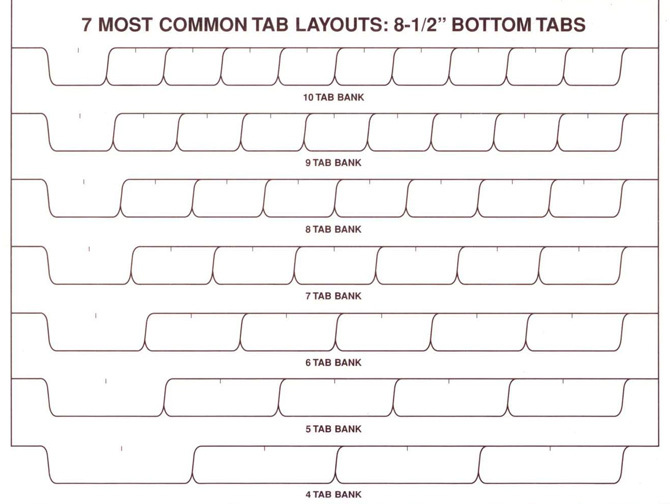 Set of 7 Tabs. 1-49 sets: $3.50 ea. 50-99 sets: $3.29 ea. 100+ sets: $3.15 ea.